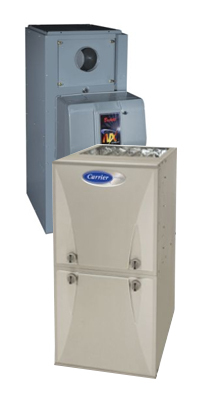 We are your local installation experts for nearly any HVAC system! We take pride in recommending only what we truly believe our customers need. So you can trust that any member of our fully licensed, insured, and knowledgeable team will give you the best home comfort solution to fit your needs and budget. You will not receive an upsold system that you don’t want or need! 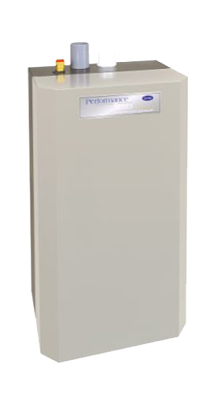 With forced hot air, you can experience seamless hot air circulation in the cold winter months. Cold air from every room of your home will be fed through a heated furnace and circulated back through a duct system heating each room. A hydro air system combines hot air and hot water systems to evenly heat and circulate the air in your home without losing humidity. As an added convenience, the same ducts can be used for a hydro air system and air conditioning! 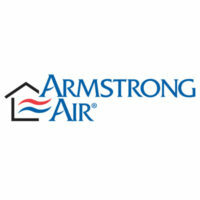 An important addition to your home system is investing in air purification. 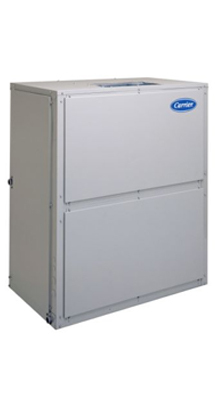 These systems aid in filtering out indoor air pollution, allergies, asthma catalysts, and general respiratory irritants. 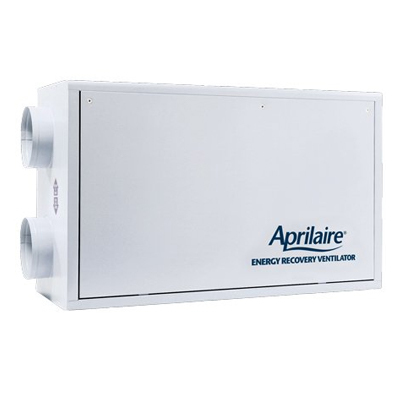 We install Aprilaire air purification to ensure that your family is breathing clean, fresh air. A popular choice of the Northeast, oil fired furnaces are a very reliable way to provide your home with heat during the harsh Winter months. Oil fired furnaces are often considered inefficient, but new systems can be up to 85% efficient! 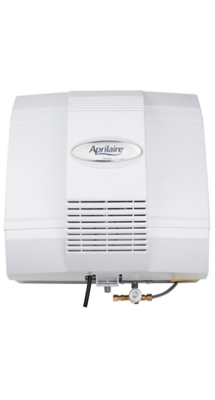 With an Aprilaire humidity control system you don’t have to suffer through a home of dry air. 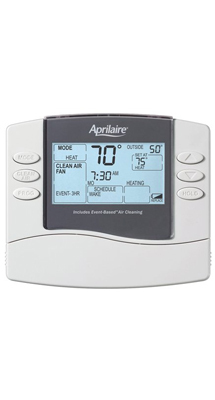 You can directly control the humidity with a simple turn of a dial and the push of a button. Having the right humidity in your home doesn’t just keep it comfortable, but also energy efficient! We understand how daunting the task of updating, replacing, or installing a new HVAC system can seem. We work with you to find exactly what you need, and nothing you don’t. 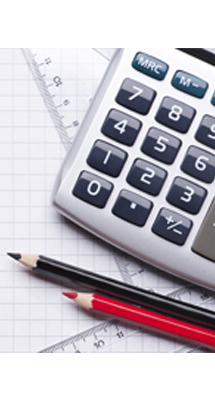 Our accurate estimates can help you prepare for the process of installing your new system. Call us today! You don’t have to deal with uncomfortably cold or hot rooms any longer. By making separate zones throughout your home, you’ll be able to maintain even temperatures throughout your home. We even carry Wi-Fi connected thermostats so that you’re always in control. 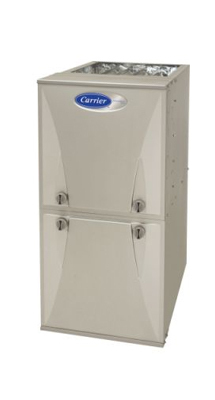 If you’re going to make a significant investment in a new furnace, choosing a high efficiency option is crucial. These quality models and our expert installation will reduce your footprint and save you money that would be wasted down the road otherwise. 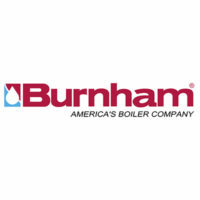 A high efficiency boiler is an investment that can save you thousands down the line. At Druziako HVAC we install only the best and most reliable brands and models of high efficiency boilers available on the market today. Heating your home with gas is a crucial step to making your home more eco-friendly and cost effective. Gas heating systems are nearly 10% more efficient than high-efficiency oil-fired systems. 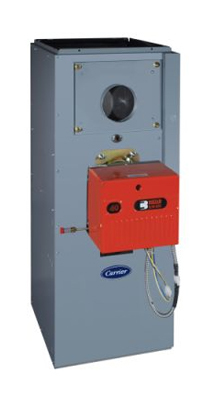 If you’re interested in converting your oil heating systems call us today for a free estimate! 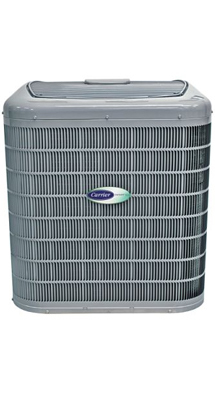 Maintain a steady temperature throughout your entire home with a center air conditioning system. The expert at Druziako HVAC will help you determine the right size system for your space. We’ll recommend a system based on our accurate measurements and install your high efficiency system. 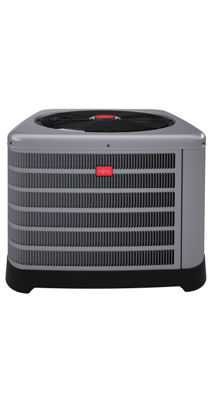 If you want the convenience of a central air system, but not the necessary ductwork, then a ductless central air system is perfect. 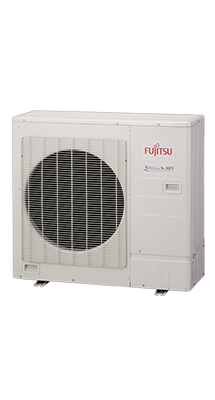 A ductless system requires a small outdoor condenser unit which is easily connected to through a small wall opening to the indoor units. 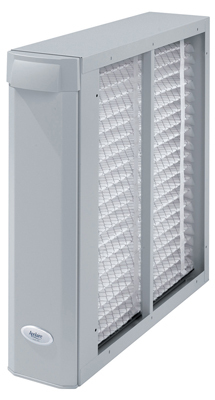 Most wall-mounted indoor units also have built in filters! Circulate clean, temperate, fresh air through your home with a variety of ventilator options. These ventilators are compact, efficient, and easy to maintain. We install both Heat Recovery Ventilators and Energy Recovery Ventilators to keep your home both comfortable and efficient. Whether you’re in the market for a new boiler, a ductless air conditioning system, or a complete overhaul of your current system, Druziako HVAC is the team to call. We offer expert installation, skilled servicing and repairs, and customer satisfaction guaranteed. If you’re interested in a free estimate or if you’re ready to get started on your new HVAC system, call us today! Druziako HVAC is a family owned and operated heating and air conditioning installation and repair company based in Lowell, MA. We’re fully licensed and insured, and we strive for complete customer satisfaction. We work with top name brand products and only recommend what we think you’d need in your new system. 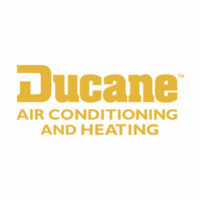 Call us today to get started on your new HVAC system!